Members of the XRP Community have proven to be resilient in getting their voices heard in terms of getting their favorite digital asset added as a base currency on the popular cryptocurrency trading platform of Binance. The reasons the community has cited as to why XRP should be the base on Binance are as follows. The XRP community has constantly requested the CEO of Binance, Changpeng Zhao, to add XRP as a base currency on the platform. The requests started back in late July and Changpeng Zhao has now hinted via twitter, on how this can become a possibility. In the tweet, he requests all XRP fans to put all their shills under one tweet. The tweet can be found below. We require the project founder or CEO to fill out the form. Why? If there ever is a bug with your wallet, a fork or double-spend in your blockchain, we need to talk to a key person. XRP community members have also connected the dots and concluded that Brad Garlinghouse or David Schwartz should fill out the form to get XRP as a base on Binance. One such tweet can be found below. Still, we should get @bgarlinghouse or @JoelKatz to file a form for a base pair. From the comments, it looks like nobody actually read what he wrote. One thing to note, is that this requirement might also be filled by one of the many Validators on the XRP ledger. 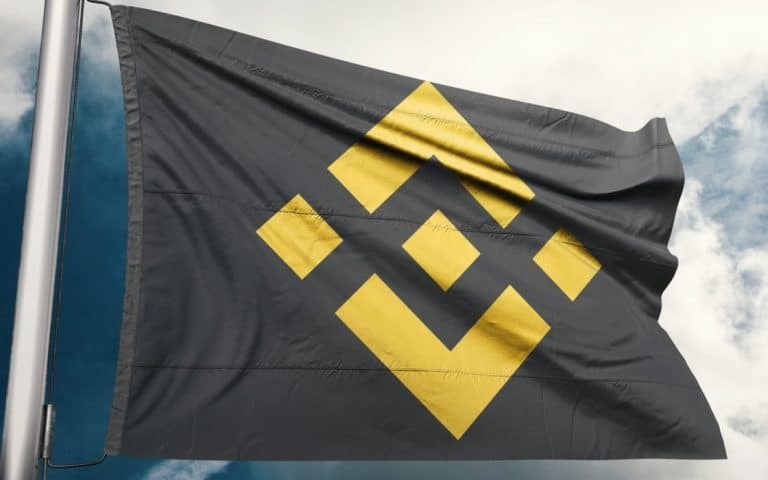 The team at Binance have stated that they need to talk to a key person. Validators are particularly important on the XRP network as the Ripple company continues to take a back seat by ceding its dominance on the Ledger’s Unique Node List. Ripple wants the network to eventually decentralize completely. What are your thoughts on the tweet by the CEO of Binance? Please let us know in the comment section below.